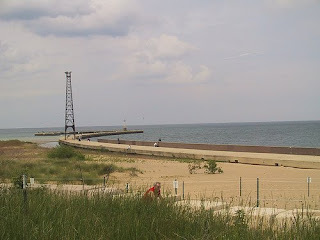 Join the Chicago Group of the Sierra Club to do a fall clean up of the beach. This will be a great event for both adults and kids of all ages. Please, do not bring dogs to this event. Please do bring your own plastic bags, if possible. Click here for more information and to register for this event. 11am - Noon: Snacks, data tally, and more snacks!